Here's a couple to add to your bookshelf. I finished reading, Heaven is for Real, in a little less than three days; a quick lite read that packs a lot of thought-provoking information. A few weeks ago, I saw the previews for the upcoming release of this movie, and didn’t realize until later that it was the adaptation of a book. Immediately, I wanted to read the book and finally purchased it this past weekend. And even though I wasn’t sure what I would think of it, most movies about Heaven or God created from stories written thousands of years prior, I thought it would be a fascinating read. And let’s be honest, who doesn’t want to read an account about Heaven’s existence? The difference of this story versus others is the documentary-likeness; it isn’t a story from the Bible (like Noah’s Ark, or Moses parting the Red Sea etc), it is the supernatural experience that this child goes through that somehow seems… more real. I guess it’s because he had no reason to lie or make-up the events he saw, and he knew details that had never been communicated to him at such a young age, at the time there was no movie/book deal, and his father didn’t publicly share the experience until years later. What is even more interesting is the portrait of Jesus that a “Lithuanian/American girl named Akiane Kramarik” painted (she’s had visions of Heaven since the age of 4), and how Colton expressed this portrait (she painted) matching the same Jesus he saw when he visited Heaven, after ruling out a number of other portraits. Overall, it’s a good, easy-read, that contains a portrayal of what little Colton and his parents went through during a life-threatening situation. 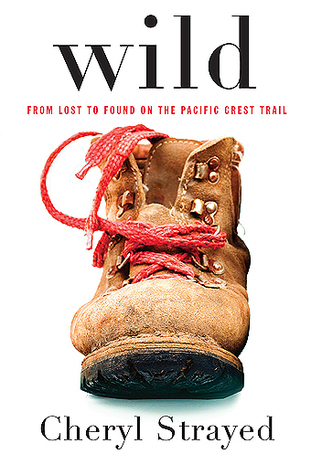 I bought this book to give me a chance to see another part of the world, in this case, the PCT (Pacific Crest Trail). I’m a huge lover of hiking, and don’t go nearly often enough, but even if you don’t like hiking, you’ll enjoy this memoir. I laughed, I cried, and I held my breath during the chapter when I feared the worse. Cheryl Strayed doesn’t hold back in regard to her inner thoughts, her bold actions, her devastation over her mom’s death and having to make choices that not many ever have to make, and yet she feels so relatable. It’s the naked truth, and it’s inspiring! I finished this book over a week ago, but it's summer and I'm just now writing a review. I really enjoyed it, a lot! The story kept my interest and wasn't bogged down with unneeded detail, giving a real view of other cultures around the world. The author, Rita, travels around the world, but she's stays with families and strangers instead of hotels with tourists. She lives and learns how they live and becomes like family with many. The book was a way for me to travel, without actually going anywhere. It was lovely! It wasn't as good as I thought it would, but once I got used to the character switching, I couldn't put it down. Very well written, kept me wanting more, which is why I gave it four stars. However, the ending was horrible, which is the reason I didn't give it five stars. I'd like to give it 3.5 starts, not for grammatical errors, or poor story-line, but simply because I didn't like the ending. I read this book a long time ago, so I don't have a detailed review. 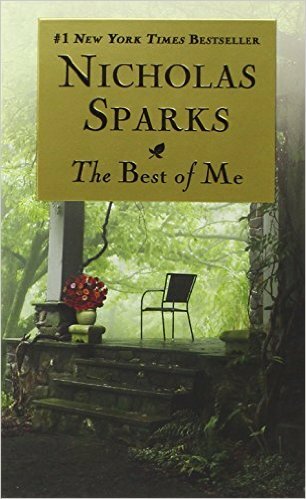 I've read it twice, and it's a REALLY good romance read. If you haven't had a chance to get it, then add it to your "What to Read Next" list! I just read Unbroken, and the first word that comes to mind is astonishing. I’ll be the first to embarrassingly admit that I didn’t pay much attention in history class when I was younger. Nor did I care much about it. But as I read, all I kept thinking was, EVERYONE needs to read this. The entire book is set around WW2, focusing specifically on the battle with Japan. The story starts off with the boyish childhood of Louis Zamperini: who his family is, where they are from, and where he grows up: Torrance, CA. It goes on to reveal how he turns his unruly life around when he becomes focused on running and his goal to enter the Olympics (which he does). At first when I began reading about his early years, I found myself wanting to skip ahead to the part where he enters the war, but I kept reading. And I’m glad I did. The entire beginning is a perfect prelude to the years beyond his Olympic dreams. The story also branches off into other POWs’ lives, allowing insight into multiple people, and the way it was written isn’t confusing; in my edition, there are photos to help put faces to the names mentioned. I still can’t believe how someone, how any of the Pacific POWs, could have survived what happened in the Japanese camps. Nor did I know how many men died in flight training, without ever actually going into war. Once captured, how does someone survive the physical brutality and dehumanization that these men went through? It’s mind-blowing and the last hundred pages are just as hard to swallow. It also details Louis’ life and others after the war: where they end up, who they marry, their kids, how long they live, and how the prisoners’ traumatic experiences affected the rest of their lives. 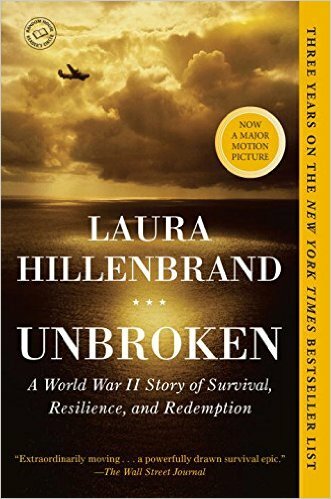 Unbroken opened my eyes and my mind to the world’s history, and I learned a lot. For me, a person that normally reads young adult science fiction books, this non-fiction book needs to be added to your "What to Read Next" pile! Let me start by stating how much I LOVED the movie, World War Z. 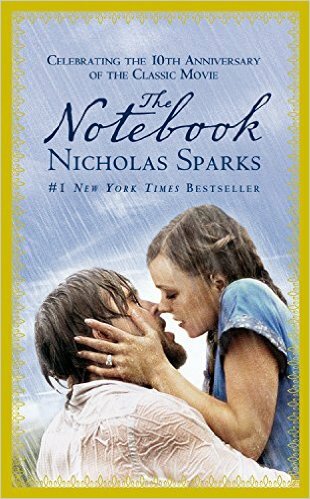 When it first came out on film, my sister read the book prior to watching it and ever since then, I wanted to read it too. When I asked her whether or not she liked the movie, she was very hesitant because she felt like it was COMPLETELY different than the book. But who doesn’t like Brad Pitt and Zombies, those two things are a win win. When the book finally became available at the library, I checked it out immediately. And I give it a solid 4 stars. For me, it took FOREVER to finish reading it. I trudged and trudged, and not because it was poorly written or a horrible story, it was a great read, but it was so technical and every chapter was about a new character, which made it hard for me to stay captivated. And my sister was right, the book and movie are COMPLETELY different. The only way to understand why is by reading the book and watching the movie. Both are amazing, and both are amazing for their own reasons. But if you’re looking for a book that you’ll be able to finish within a couple of days, this isn’t one of them. It took me 4 weeks. Then why did I give it 4 stars? 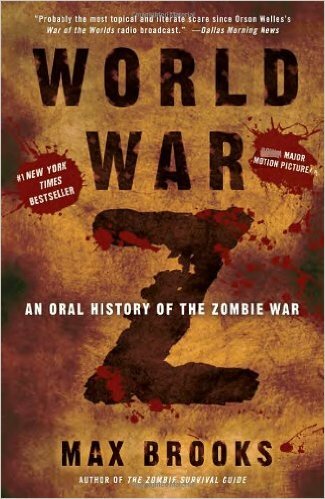 Because I was entertained enough to where I NEEDED to know what happened next, how each character made it through the Z-war, and I LOVE A GOOD ZOMBIE STORY.